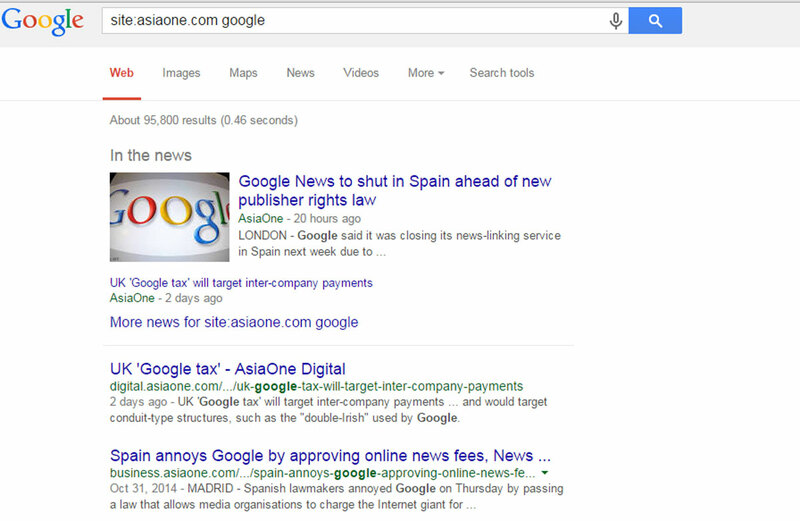 Most people have probably heard of Google. 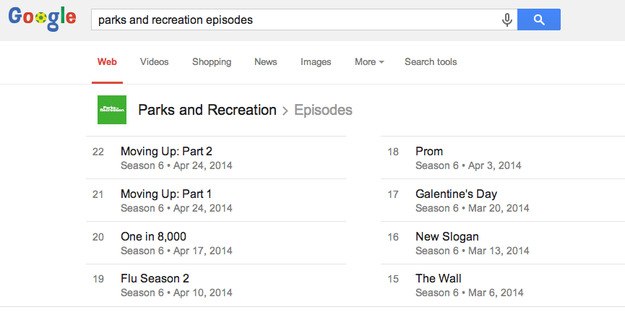 However, did you know that there are cool hacks that will make your Google experience more interesting? 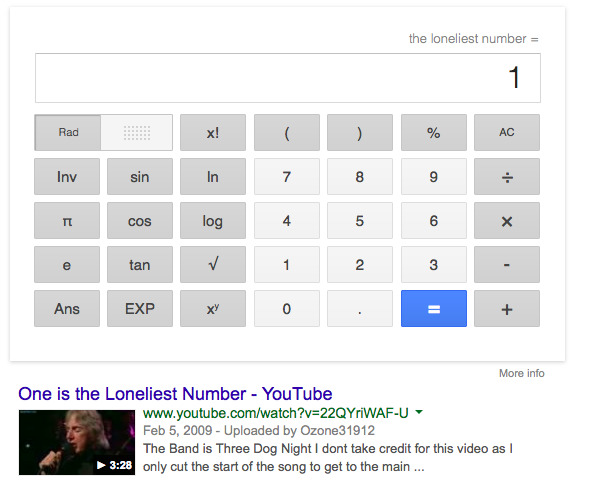 Diply has compiled a list of 12 cool things you can do with Google? How cool is 'cool' you may ask. 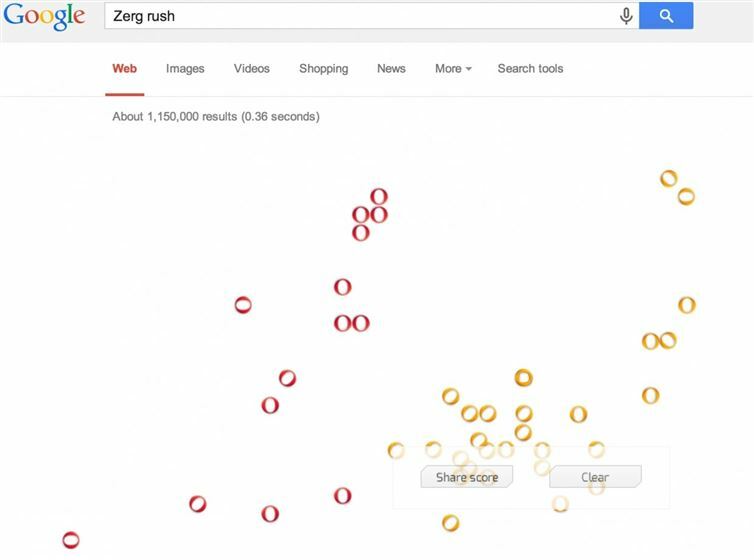 Well, you actually can play games on Google's search engine just by typing certain words into the search bar. Not cool enough? 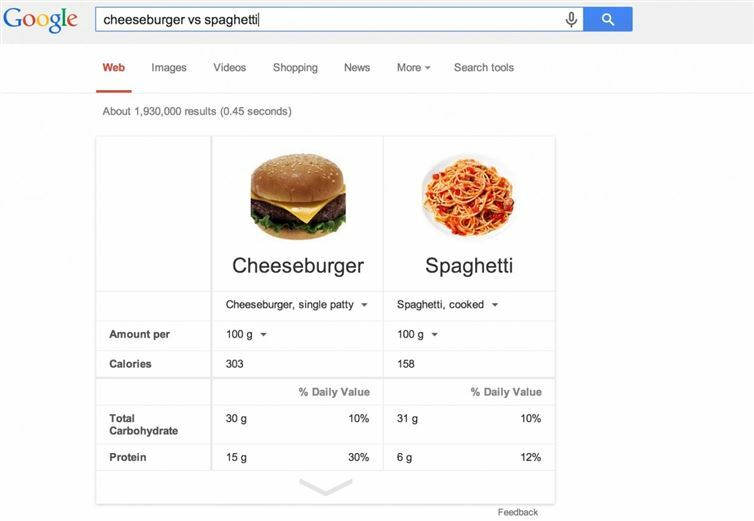 How about comparing information about food you want for dinner? 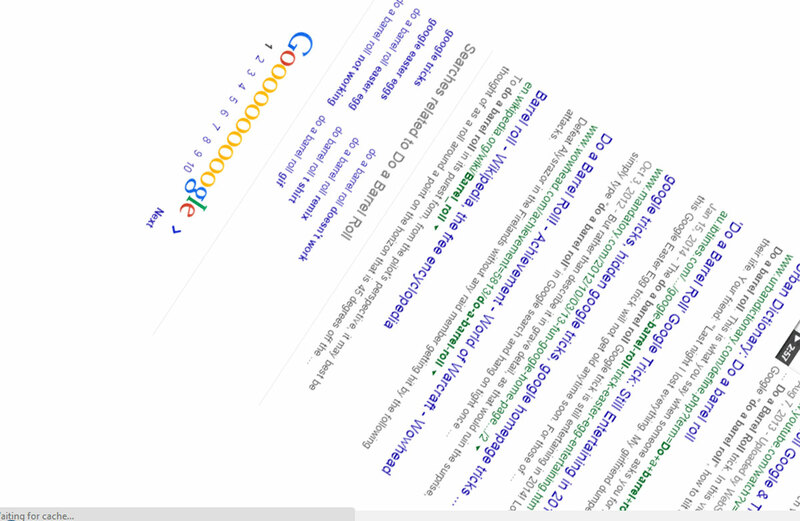 Yes Google can do that as well. Take a look at the gallery below and find out how you can enhance your experience. 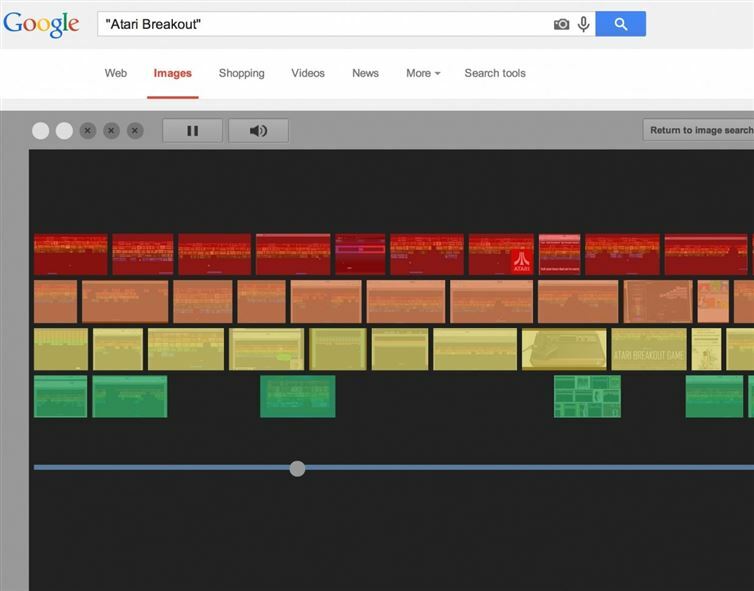 What is you favourite Google hack? Let us know in the comments below. This hack helps you comparing foods for meals. 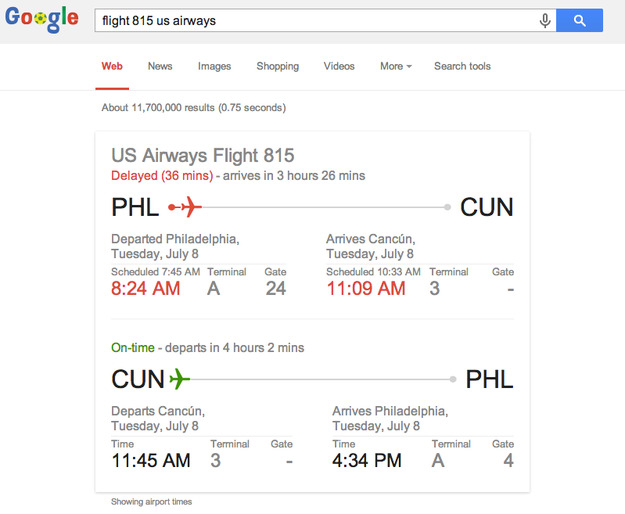 Google a flight number and see the details from the convenience of your Google search bar! 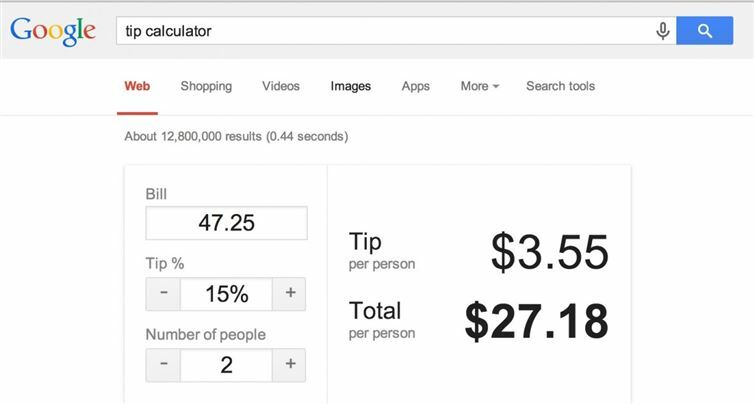 If you want to know how much to tip a waiter, just ask Google!